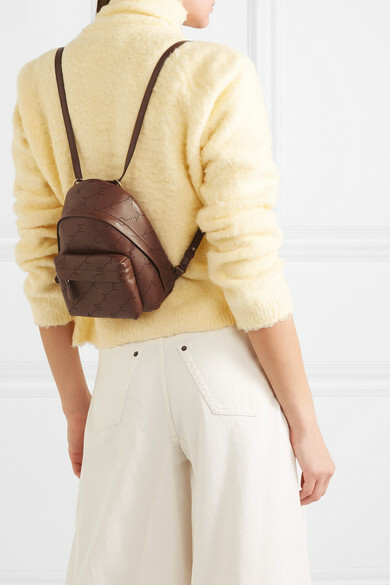 Stella McCartney's backpack is ideal for those occasions when you need to carry a few things but keep your hands free too, like festivals or day trips. 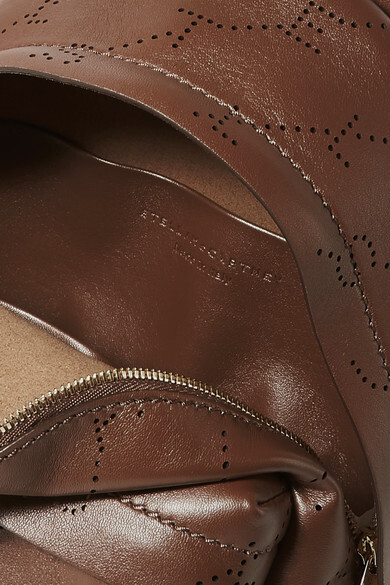 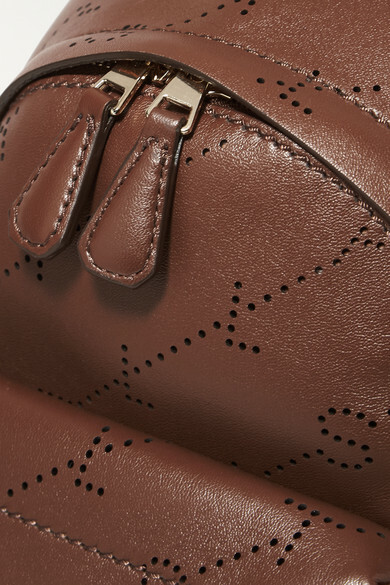 It's been made in Italy from logo-perforated faux leather. 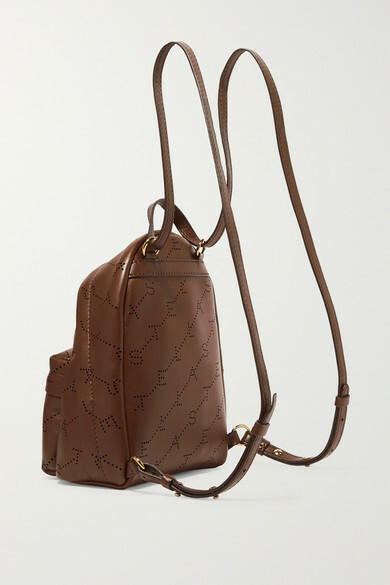 The long straps also allow you to wear it cross-body. 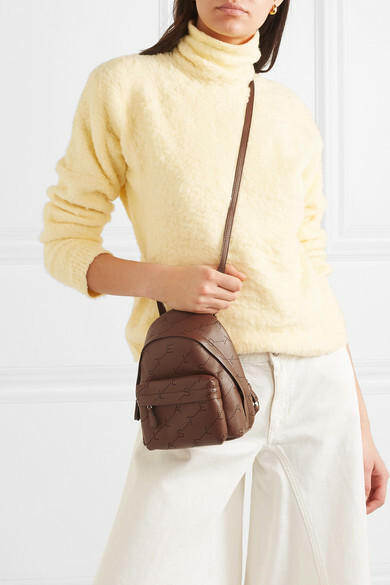 Shown here with: Acne Studios Sweater, MM6 Maison Margiela Jeans.